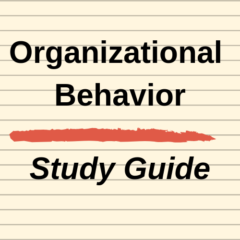 The Organisational Domain Definition: The organisations chosen field of action, the part of the environment which they choose to be vital to their company, so if that part changes, they must react. It is the area which the organisation will sell its products and services, in a way their niche (even though it may not be that small). Diversity Definition: The understanding that every individual is unique and we must take into account everyone to build a society that is diverse and at its richest.